We offer a full re-upholstering service, which is done upstairs on the premises; from a simple headboard to the most complex sofa we can help refresh and renew all your well loved furniture. 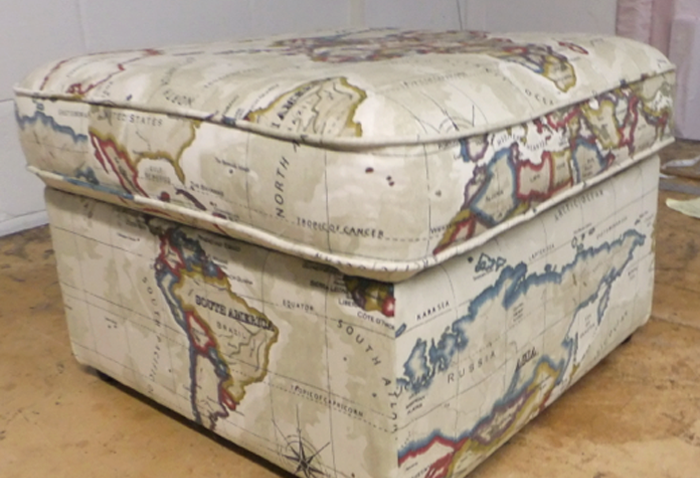 Both fitted covers and loose covers are available, and we offer a full range of additional custom made accessories for your home, including throw cushions, bolster cushions, box/bench cushions, garden covers, canvas covers and canopy’s. We collect free of charge within a 30 mile radius and will collect further afield for a small charge. Please contact the store for more information or a quote via phone 01243 839850 or email.